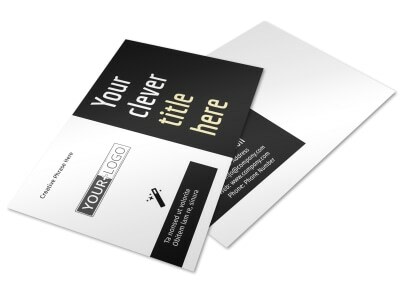 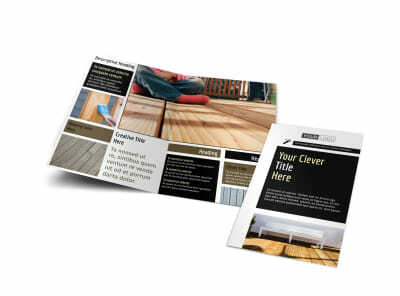 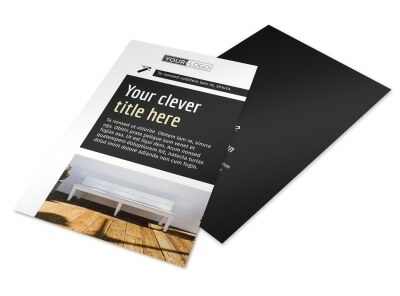 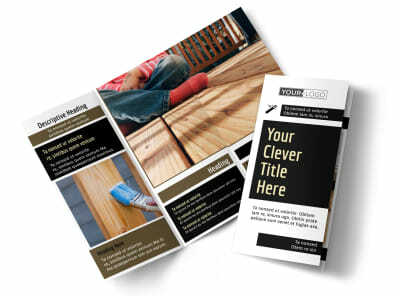 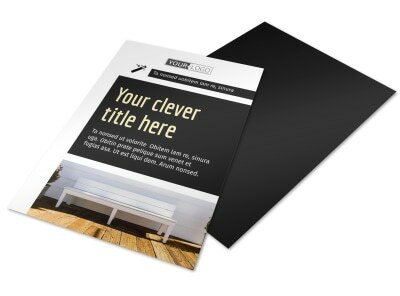 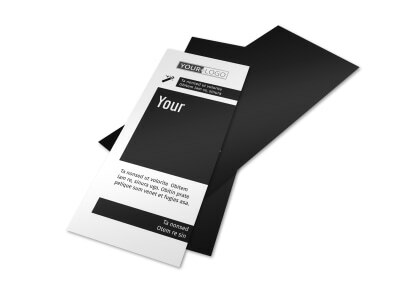 Customize our Decking Service Postcard Template and more! 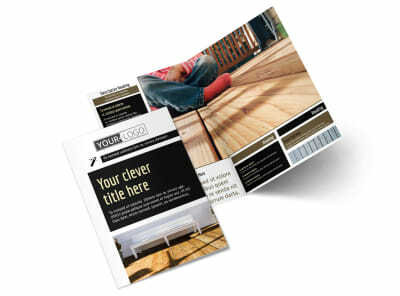 Help homeowners envision a new decking system with decking service postcards advertising a special promotion. 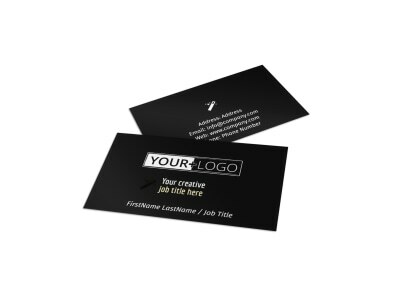 Choose a template, add a color scheme and layout, and then insert text detailing your training, your rates, background, and more, and then add photos of jobs you have completed in the past. 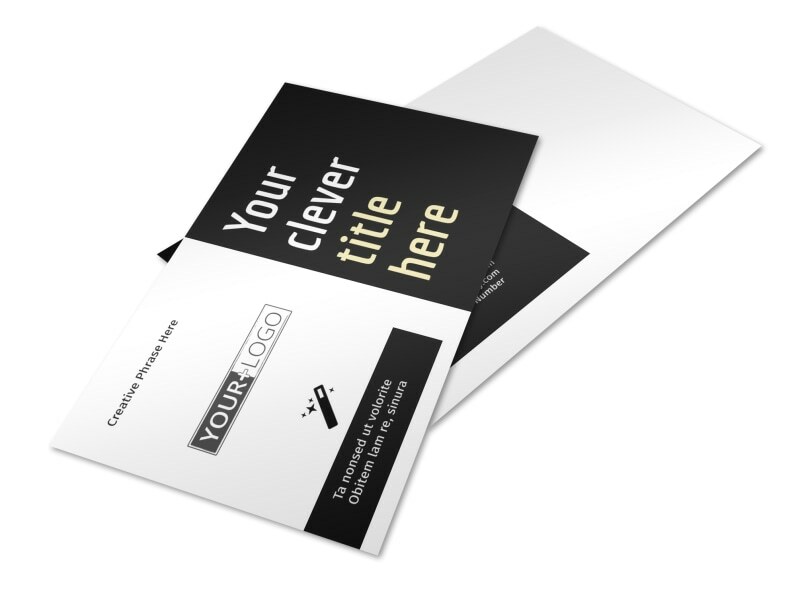 Get a lock on your design today in just minutes.